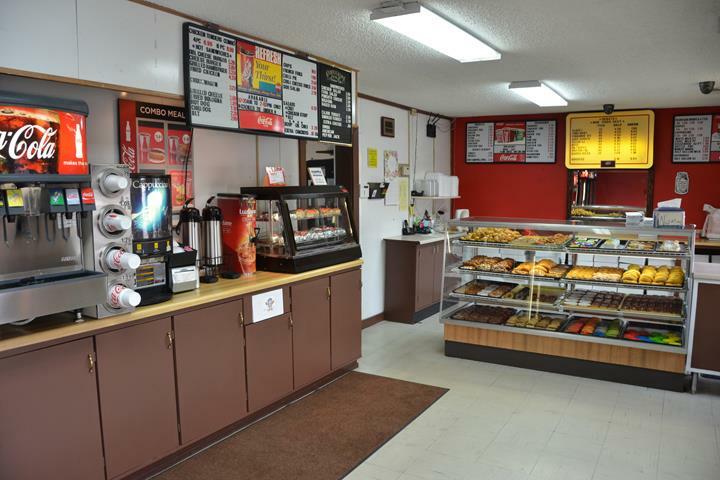 "Very good place to fill the sweet tooth"
"Absolutely the best doughnuts around!" 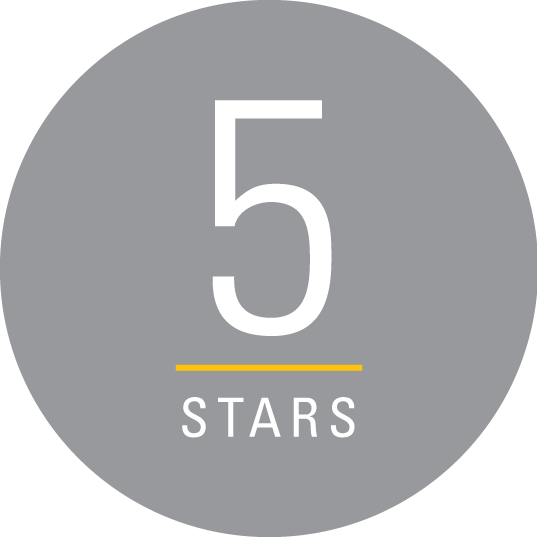 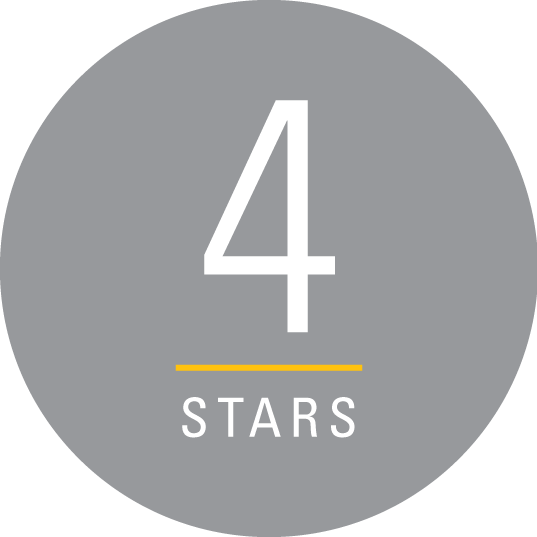 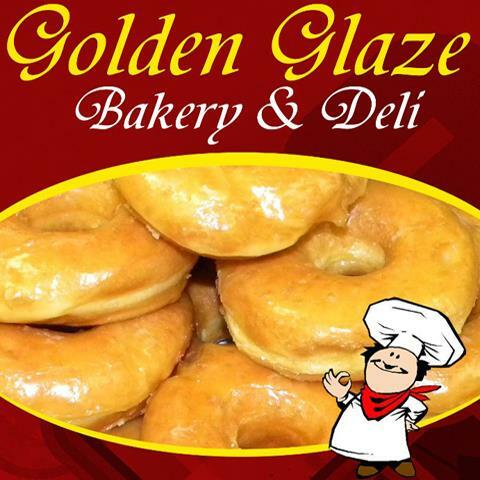 "Golden Glaze has the absolute best salads although it is best known for their donuts! 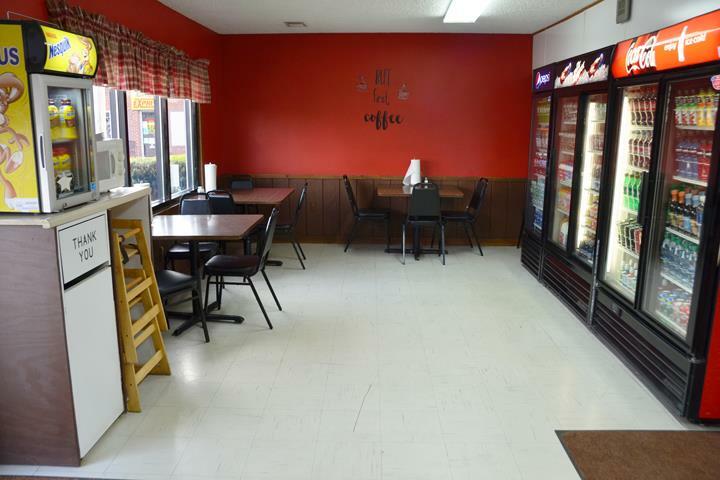 The cookies are amazing and sandwiches are awesome. 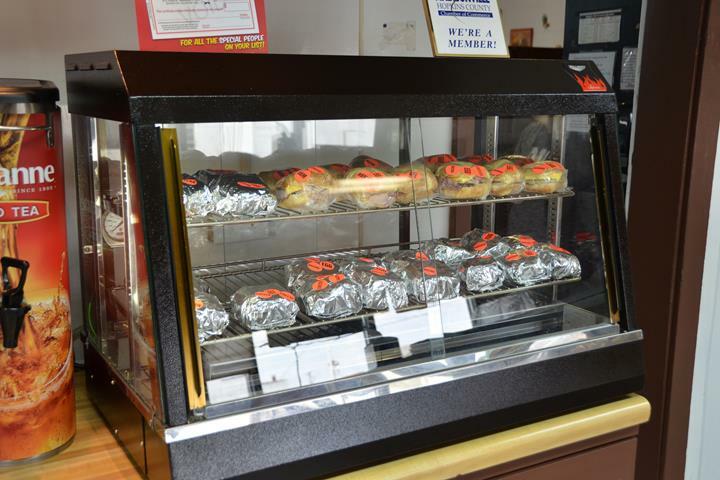 You won’t bust your diet there unless you have no will power!!" 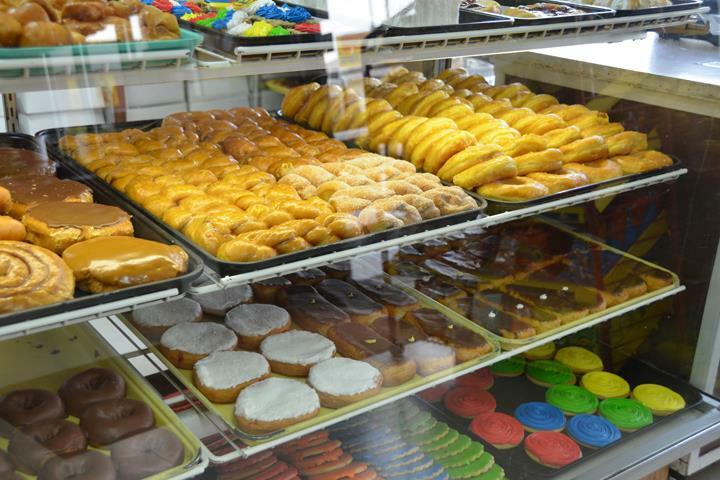 "Golden Glaze donuts are way better than Krispy kreme doughnuts and Tim Horton donuts." 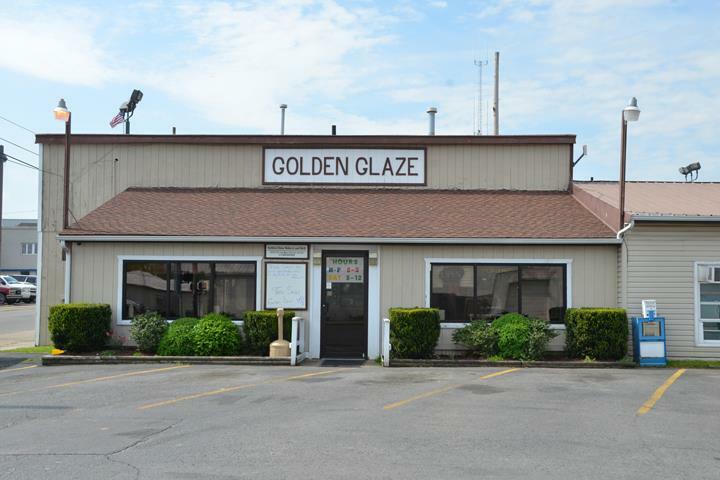 "Been eating here since I was a little girl I'm 46 and I bring my grand kids here now"
Golden Glaze Bakery & Deli, in Madisonville, KY, is the area's leading bakery serving Madisonville, Hanson, Providence, Mortons Gap and surrounding areas since 1960. 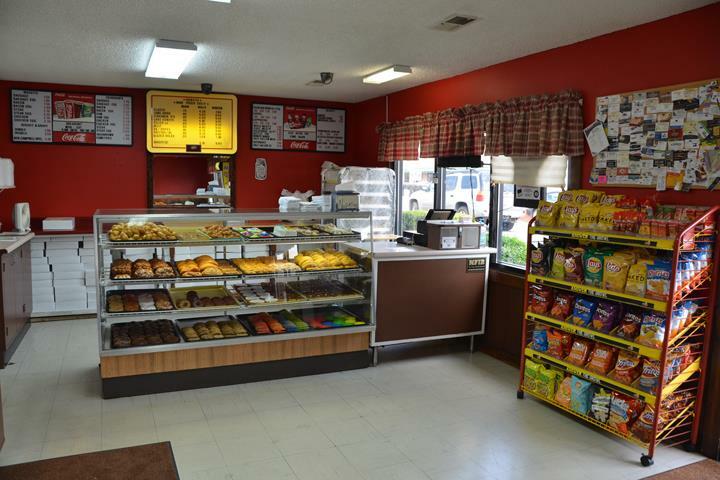 We are a bakery and deli offering donuts, breakfast sandwiches, biscuits and gravy, sandwiches, soup and much more. 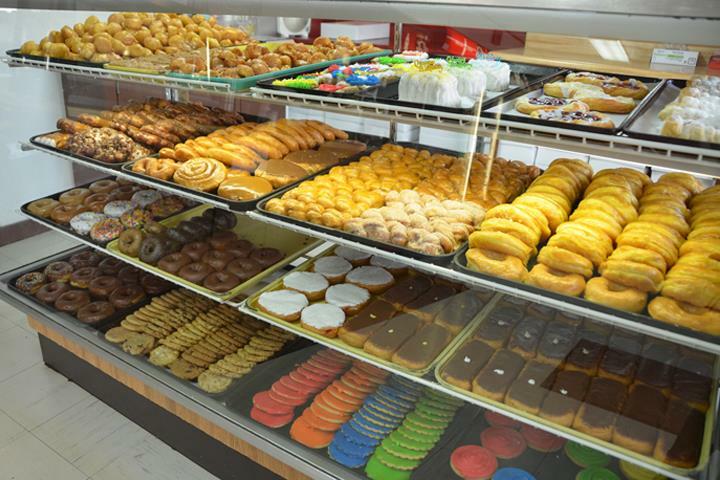 For your next sweet tooth craving visit Golden Glaze Bakery & Deli in Madisonville.